Hey folks! 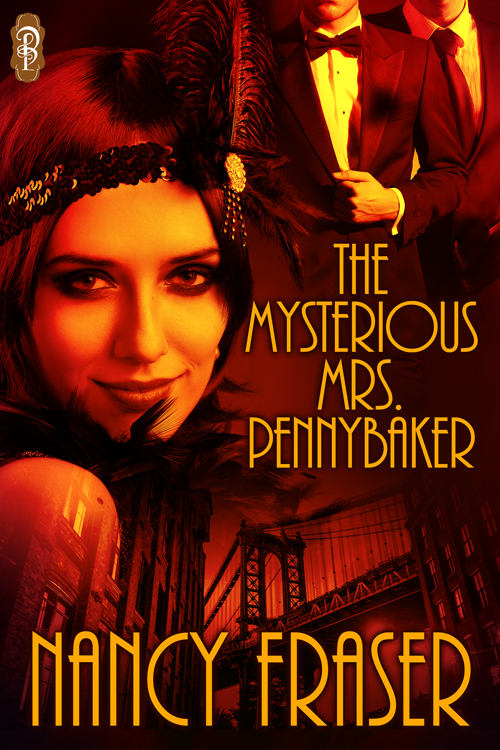 Today I’m happy to introduce you to Nancy Fraser and her story The Mysterious Mrs. Pennybaker! Published in multiple genres, Nancy currently writes for four publishers. She has published twenty-two books in both full-length and novella format. Nancy is currently working on a second fairy tale for Decadent Publishing. Nancy Fraser, thank you for stopping by today!